This lot is conveniently located on the south side of Pendleton and the home is to be constructed on a crawl space on this .67 acres lot. Affordability, open floor plan and great split plan design make this home the perfect choice. Beautiful side lights adorn the front entrance and provide additional natural light. Wonderful vaulted ceilings in the living, dining and kitchen areas provide a great open feel. Three bedrooms, two bathrooms and 1,509 sq ft provide plenty of room. Sheet vinyl will be placed in the bathrooms, laundry room and kitchen. Carpet will be placed in the bedrooms and living room. Thirty year architectural shingles will be placed on the roof and there will be a covered patio in the back. Get in early and choose your colors! Peaceful, cul-de-sac street just minutes to Pendleton and Anderson with easy access to Greenville as well for shopping and restaurants. 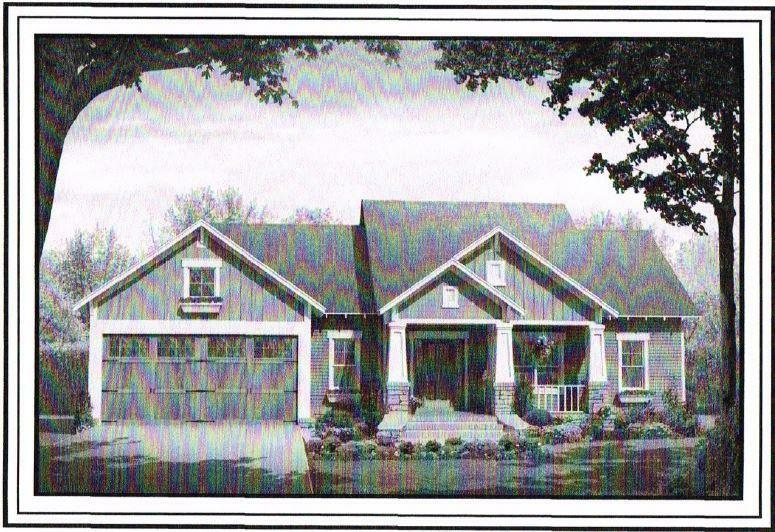 The picture provided here is an example of the Craftsman model to be built on this lot. Other lots and floor plans are also available. Call me today to start your life in a new home!